Environmental Health Officers are following the new Food Hygiene Rating Scheme brand standard very closely when it comes to finding pest activity at a food business.Where there is evidence of a pest infestation, the standard requires that a scoring of 10 is given, automatically reducing the food hygiene rating to a 3. There are often many reasons why an infestation may occur from proofing issues, poor cleaning up of food debris through to poor management of the external areas of a food business. Your pest control contractor should be advising you on all of these factors, not just laying down toxic bait or sticky boards. 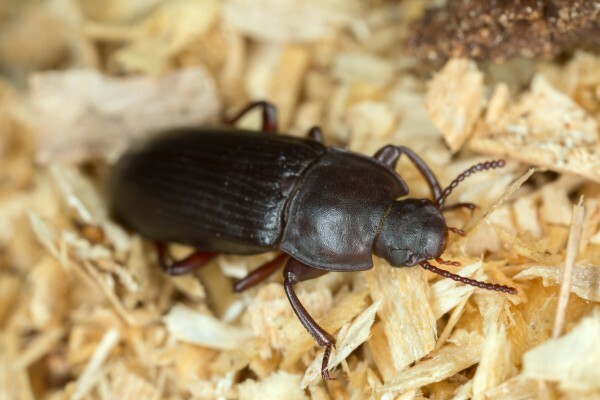 Safer Food Scores has devised a Pest Infestation Checklist to assist with managing the risk posed during an infestation.